ChicExecs secured a feature for Otto’s Naturals Cassava Flour in the April issue of Clean Eating Magazine. 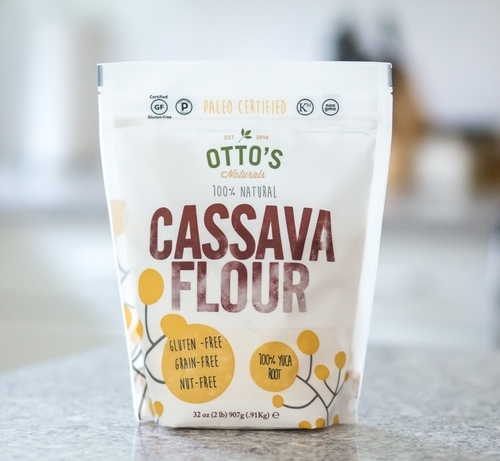 Otto’s Naturals makes delicious gluten-free, grain-free, nut-free flour made from cassava (yucca). Buy your own Otto’s Naturals products at ottosnaturals.com.